Coater filter screen cylinders can be used for screening slurries, sizing agents and color pigments. 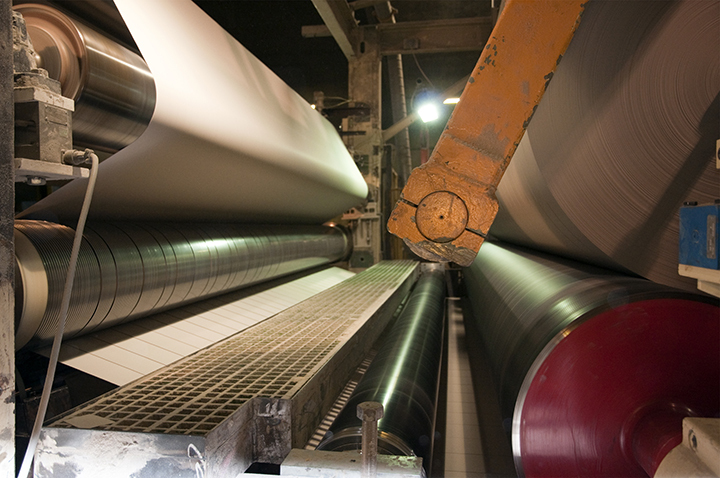 Johnson Screens is the leading producer of coating screens for the Pulp and Paper industry and the OEM market. If you’re using coating screens in your process, chances are Johnson Screens manufactured them. All of Johnson Screens’ fine wire coating screens are manufactured to the tightest tolerances, and mating surfaces are machined for the best possible fit. Coating screens are used in all applications from starch to kaolin, and many more. screens in industrial filters, water well and architecture. In 1904, Edward E. Johnson founded Johnson Screens after developing world’s first continuous slot wire wrapped screen to be used in a water well.